Xbox Game Pass continues to be one of the sweetest deals in gaming, as April throws out another bountiful harvest of great games for those signed up the Microsoft’s Netflix-style subscription service. 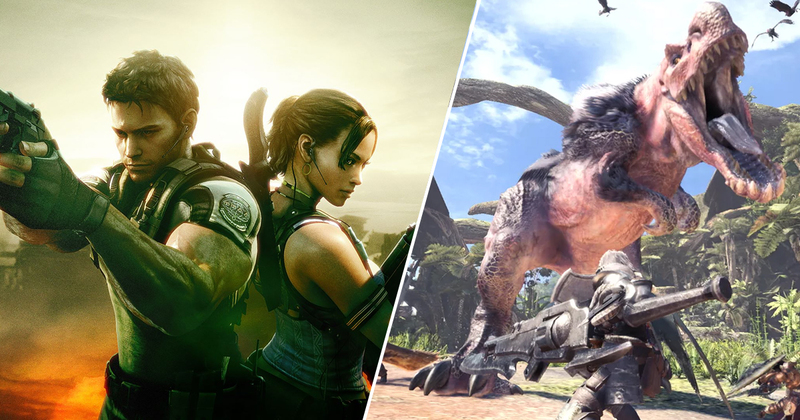 Monster Hunter World, Life is Strange 2: Episode 2, Prey, Resident Evil 5, and The Golf Club 2 are the titles we’ll be getting this month. Just last week I forked out for Monster Hunter World on PS4, so I’m not bitter about this. I’m not bitter at all. Today (April 11) will see Prey kick things off. For those who’ve never played Arkane Studio’s sci-fi shooter/survival horror, it’s… alright. I’m aware that a lot of people had a ton of praise for the game’s immersive setting and relentless alien enemies, but large parts of it felt a bit too bland to me. Still, there’s a lot to like about it and it’s absolutely worth checking out if you’re already signed up to Game Pass. April 11 will also see the arrival of The Golf Club 2, which is a golf sim. If you like golf, you’ll like this, I guess. 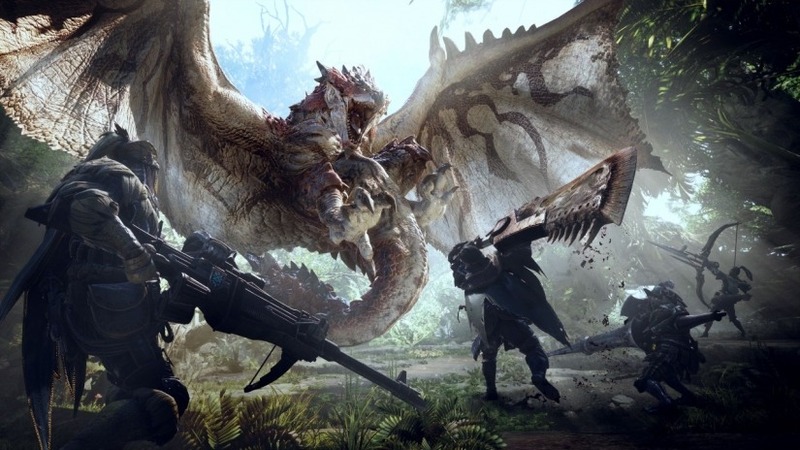 A week later on April 18, we’ll get Capcom’s sublime Monster Hunter World, a sprawling, gorgeous, immersive RPG and easily the best yet in the long running series. I’m still not bitter about the fact I just paid for it on PS4. The penultimate season of developer Telltale Games’ The Walking Dead also lands on this day. April 24 ushers in Episode 2 of Life is Strange 2, which is shaping up to be every bit as dramatic and engaging as its predecessor, if not more so. 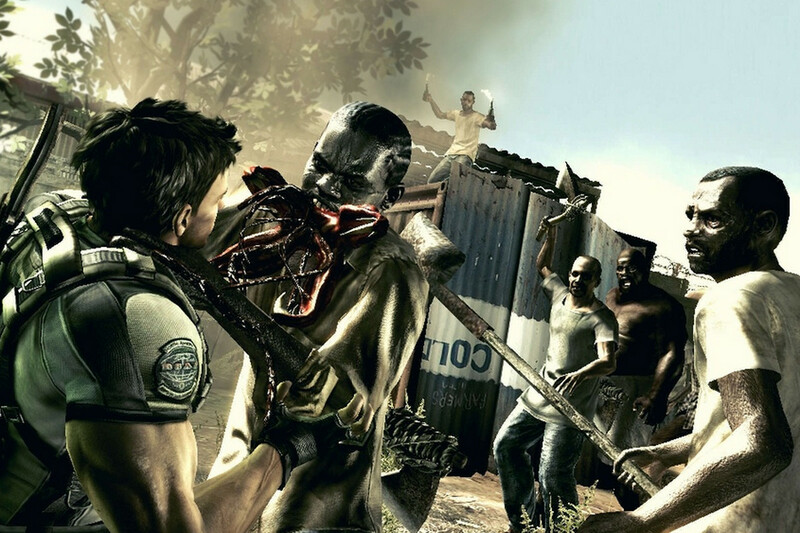 Finally, April 25 gives us Resident Evil 5, AKA the last Resi game before Capcom crapped the bed so hard they had to reboot the franchise in first-person. Regardless of what might have followed, Resi 5 is still a mostly enjoyable experience – especially when played with a friend in local co-op. These titles are set to join a collection of over 200 games that’s already groaning under the weight of its own quality. If you’ll excuse me, I’m off to play Monster Hunter World on PS4. Because I paid for it like a fool, and now I have to get my money’s worth.